All your market information for the US and international market will be covered in an innovative app. 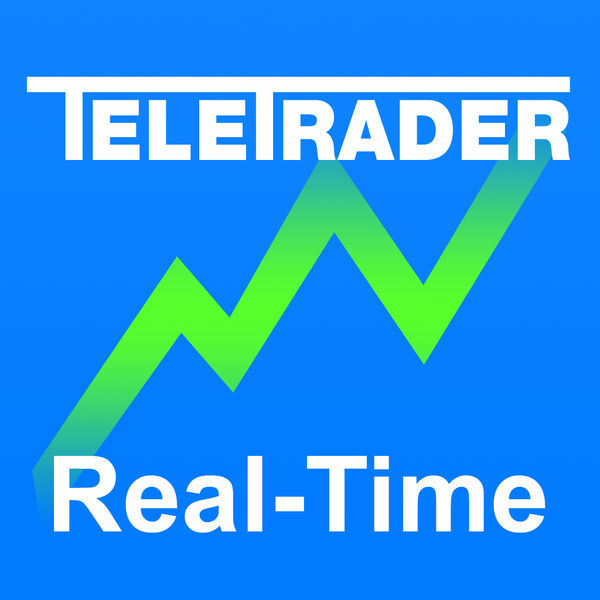 Get access to free live offers and press prices from markets around the world, including high-quality news from our newsroom, company profiles, full-screen real-time charts, stock screeners, currency converters and more. Full customization with custom watchlists, portfolios, and price-based push alerts. – Live offers with push prices – no manual reloading of data necessary! – Major Stock Markets & Indices, such as Nasdaq, Dow Jones, S & P 500, S & P 100, FTSE 100, DAX, EuroStoxx 50, Nikkei 225, etc. – Futures / options markets, for example CME, CBOT etc.